Blog: What An Amazing Fundraising Effort! What An Amazing Fundraising Effort! So wonderful to see the amazing generosity of those that donated during Miracle Weekend for BC Children’s Hospital this past weekend. 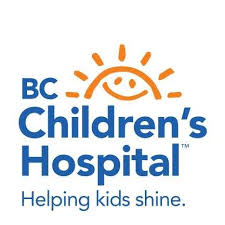 This year $21,005,878 was raised for BC Children’s Hospital in the 31st Annual Miracle Weekend! Money was raised and many compelling stories from patients, their families, caregivers and supporters of the Hospital were told about how the Miracle Weekend raises much needed funds for sick and injured children around the Province.